The orthodontic treatment in our office is done in an enjoyable, relaxed, but highly professional setting. 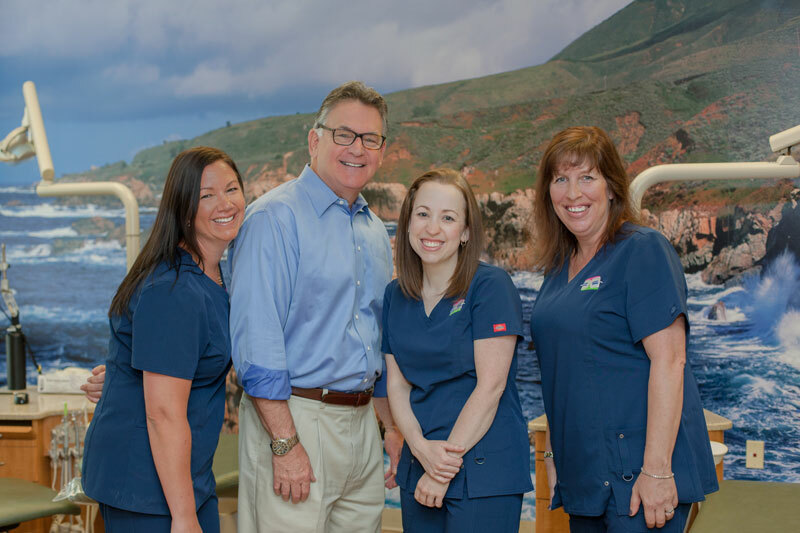 Dr. Roth personally attends to each and every patient with care and concern, and in a timely fashion. Our staff regularly participates in continuing education to monitor changes and advances in orthodontic therapy for our patients’ benefit.